Breathtakingly beautiful and lucky girl, all set to get her 3rd Blockbuster with megastar Salman. She can look a million bucks, let's hope AAZ has made her act well too. Both are better than Anil Sharma. Kat looks so beautiful here like a typical Indian girl. Awesome!!!!! 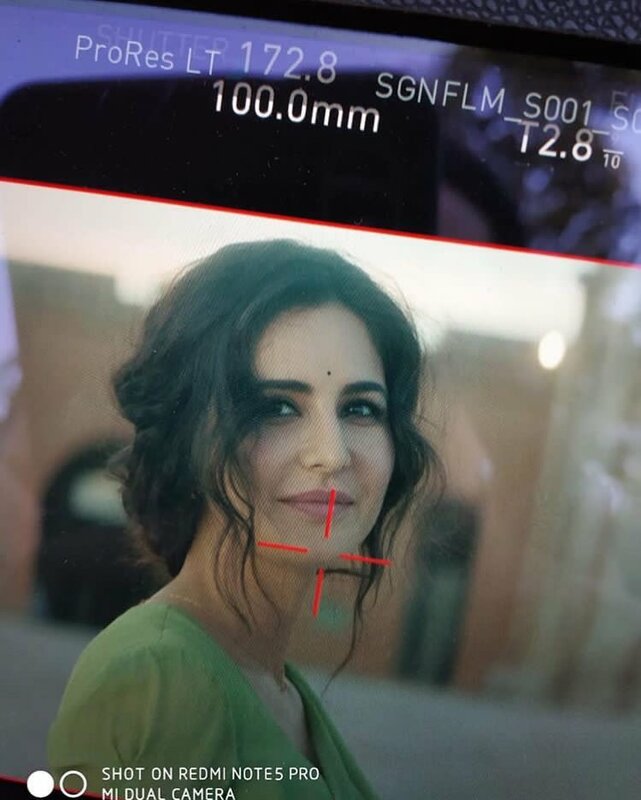 Salman Khan and Katrina Kaif finished shooting 'Bharat' in exactly 100 days! Ali Abbas Zafar shares a pic of Katrina Kaif during her script reading session for BHARAT. Shooting to resume in Delhi tomorrow. Check out the 5th poster of BHARAT.